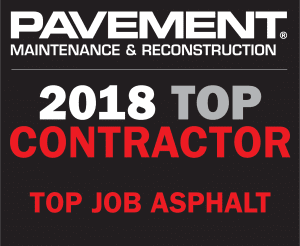 Thank you for visiting the Top Job Asphalt website. We look forward to working with you. Please fill out the form to the right for general questions. If you would like information about an asphalt project, please request a estimate.